Hello, I would like more information about the 2011 Hyundai Sonata, stock# WP0095A. 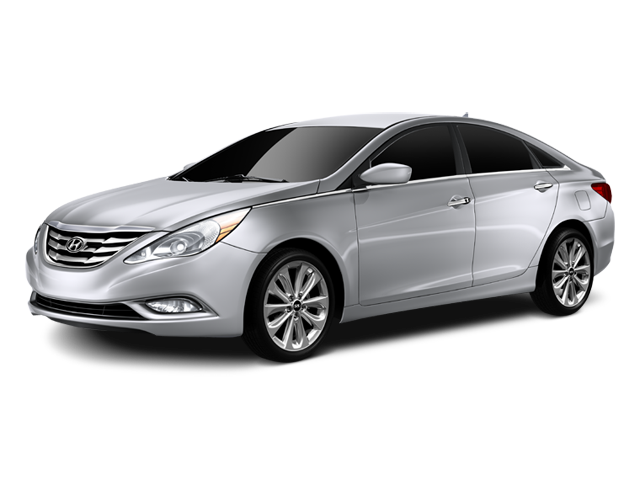 I would like test drive the 2011 Hyundai Sonata, stock# WP0095A. Please text me about this 2011 Hyundai Sonata (5NPEC4AC0BH001880).